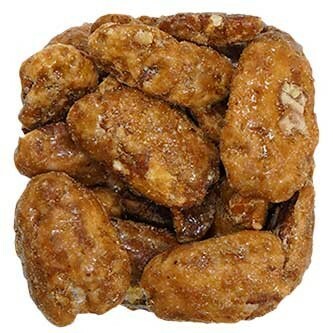 An even more delicious way to enjoy our premium pecan halves, coated in a sweet honey glaze and toasted to perfection! Snack alone, make your own mix, or add them into your favorite recipes for a little extra kick! • Like this mix? 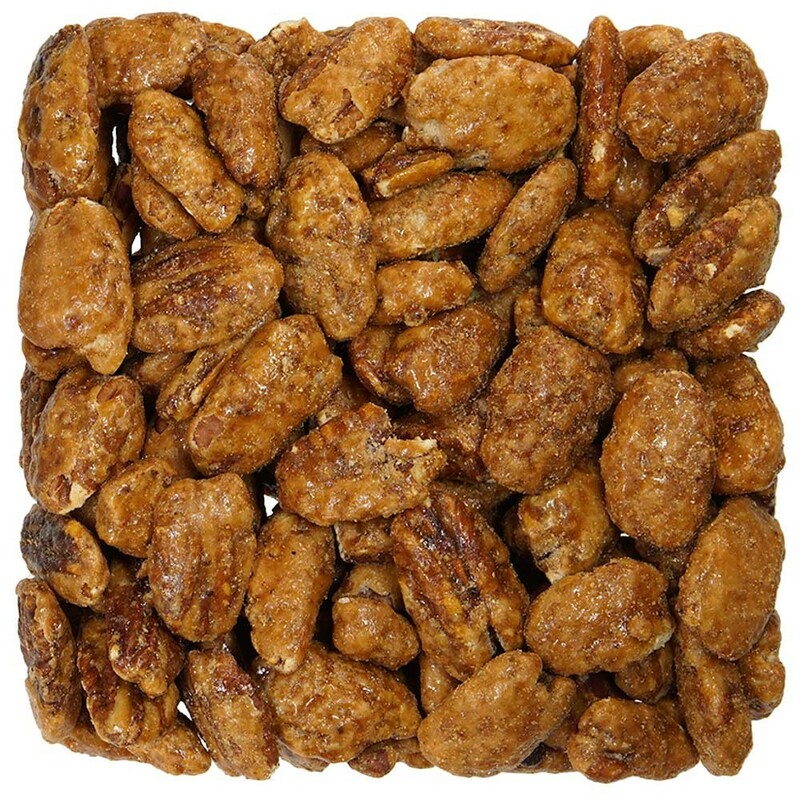 Try our Pecan Halves! Sweet honey added to the pecan makes for a crunchy punch. Excellent as a sweet snack, or our favorite, toss on salads!